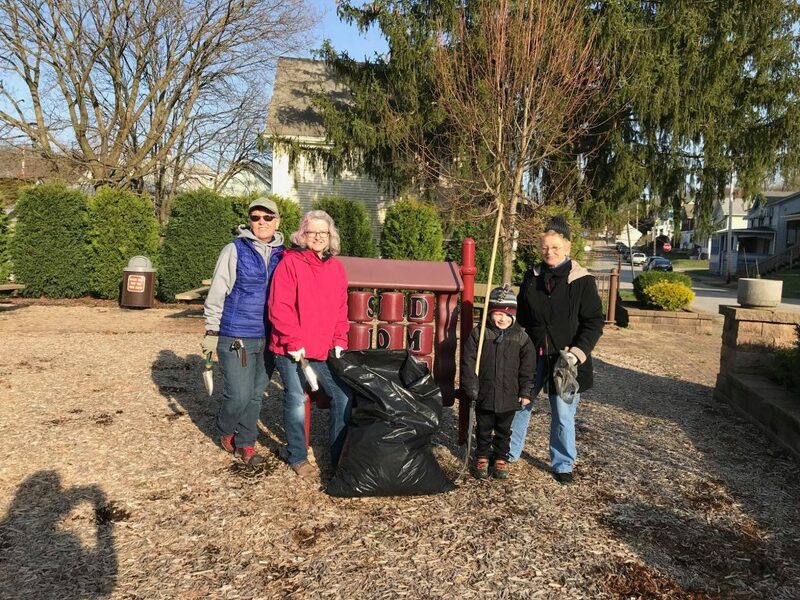 April 3, 2019 in category Chamber Blog tags chamber members, earth month, environmental sustainability, venango chamber, venango county and 0 comments. This frame shop in Franklin uses all LED lighting, reuses incoming boxes and packaging materials for shipping out products, and sells old frames to local artists who can re-purpose them at a very reasonable price. 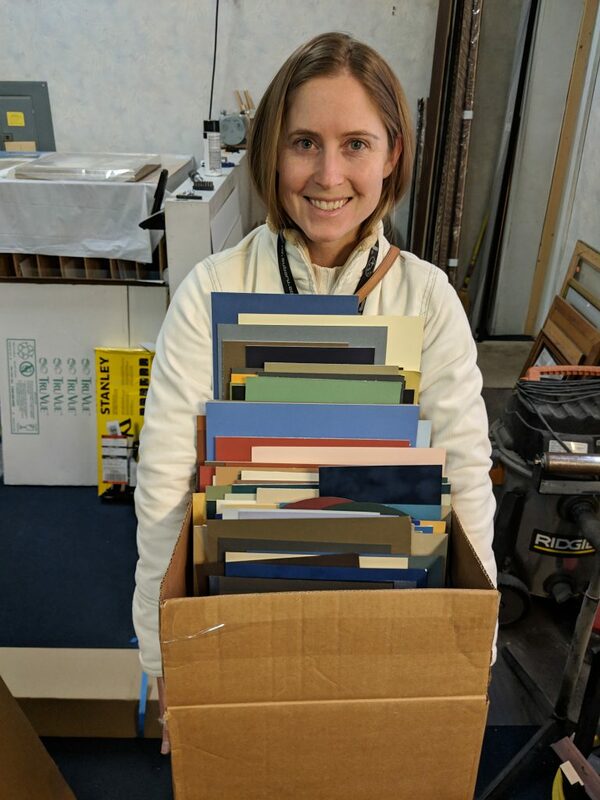 The business also recently started recycling all other corrugated boxes with Moonlight Packaging in Oil City and donates scrap mat boards to Child Development Centers for art programs. Although they haven’t found a solution for their glass as most of it has special coatings, they do have a line of FSC and PEFC certified moulding which ensure the product comes from responsibly managed forests that promote sustainability. 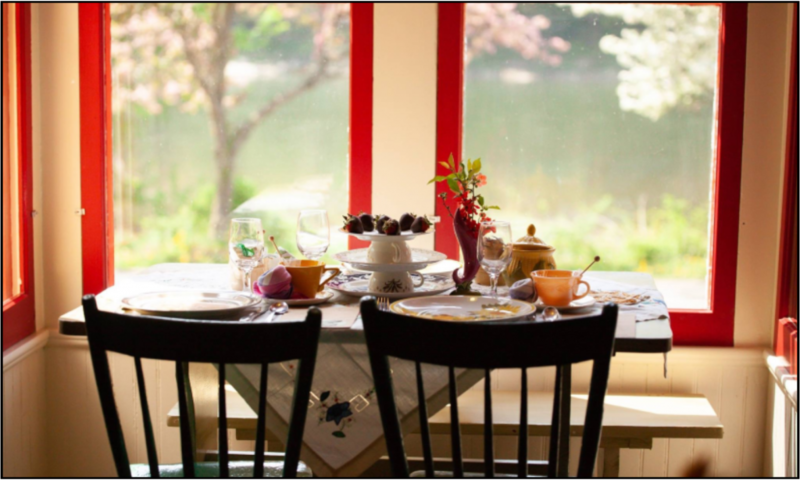 Personally, staff enjoys the local farmers market on Saturday mornings for refreshments or flowers for the gallery, and if they need to run an errand in town, they choose to walk anywhere within a couple miles in any season. 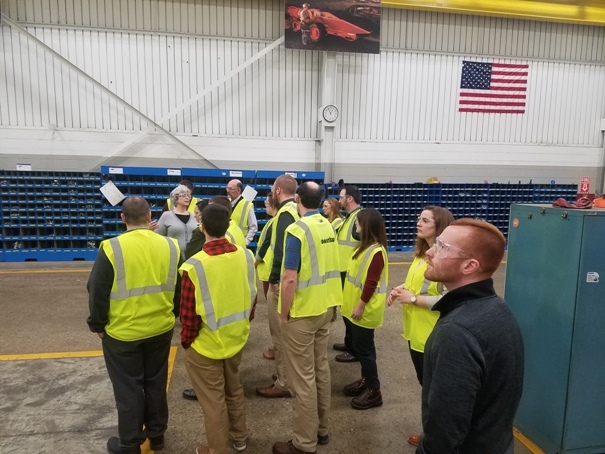 Other notable highlights are their commitment to monthly employee education & training on environmental topics and moving high use items to bulk container purchasing to eliminate the need for so many small disposable containers. They are also currently conducting an investigation on transitioning to electric powered mobile equipment instead of combustible engines. Year-round, this market in Oil City encourages customers to reuse containers to fill with bulk foods, nut butters, olive oil, kombucha, and more. The store composts scraps and paper bags, uses vegetable scraps for homemade broth, and recycles what can’t be reused. Core Goods also focuses on local foods, such as organic vegetables, meat, and bread, which creates less pollution and reduces the amount of pesticides that affect the environment and people’s health. 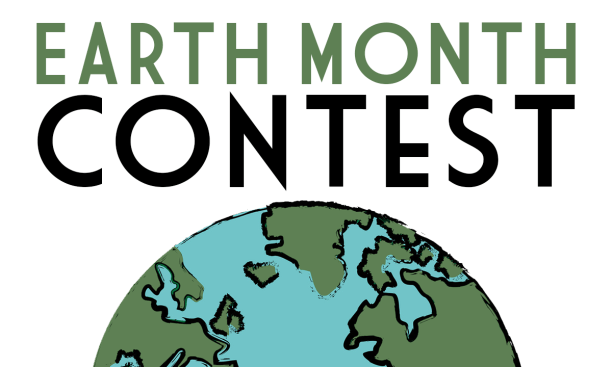 During the month of April, Core Goods will host a “Earth Month Contest,” with prizes offered for taking steps to be more environmentally-friendly, like using a reusable water bottle or coffee mug, shopping with a tote bag, and conserving water (learn more at core-goods.com/earth-month). Each year, the Oil City Main Street Program hosts a Cleanup Day—this year on Wednesday, April 17—to encourage community members to pick up litter and debris throughout town. Businesses and organizations can also “Adopt A Block,” throughout the year and keep that section of town clean. We encourage you to make environmentally-friendly decisions, not only during April, but throughout the year, in your business and your home! 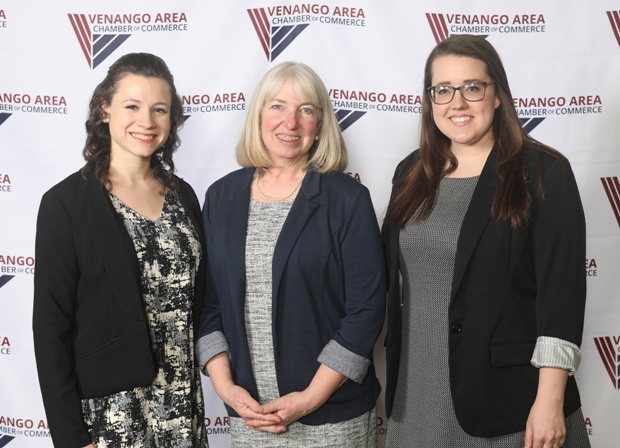 April 2, 2019 in category Chamber Blog tags chamber, chamber of commerce, venango chamber, venango county and 0 comments. At the end of the first quarter of another year, we are excited to share how much has already been accomplished by you and your chamber. Continuing to follow our strategic plan and the commitment to connect business to business, the Chamber’s Annual Dinner brought together over 200 business representatives to celebrate success in the region. To add to the excitement, the new website at www.venangochamber.org was launched that very day. The new website put our member businesses front and center, sharing the stories of what they do and providing a dynamic directory that will continue to add promotional value to each listing. This quarter, members met on several occasions, including the Lee James Business Mixer, the Oil City High School Career Fair, and the Cranberry Mall Expo. April, we’ll host our first Membership 101, where you can learn how to best utilize your membership listing. 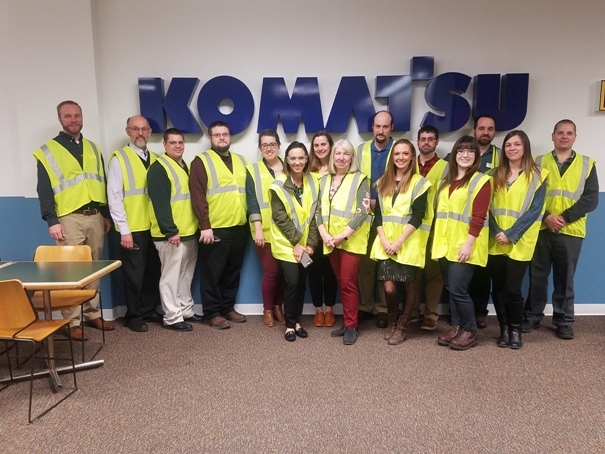 Leadership Venango met each month, in January at UPMC, in February at Clarion University – Venango, and in March at Komatsu Mining Corp. After two more sessions, this first class of 13 will graduate on May 22. 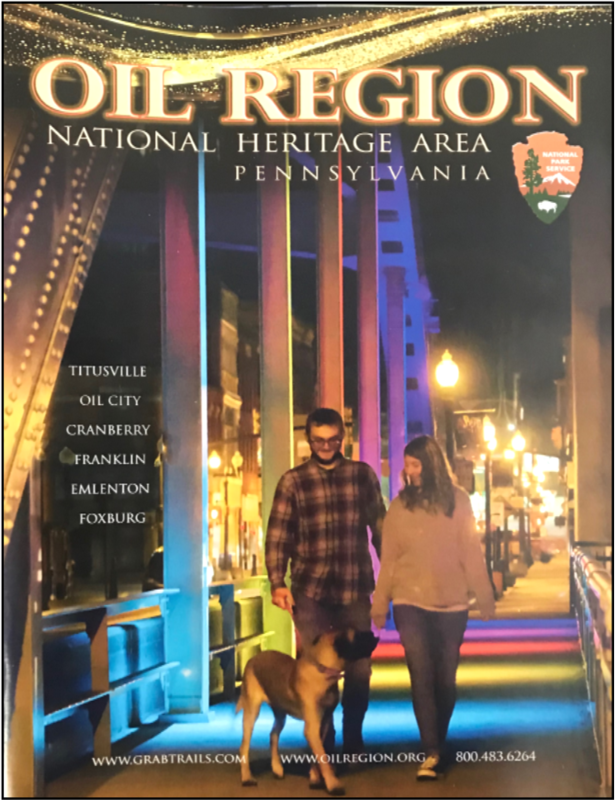 Save the date to join them for their celebration that evening from 5 to 7 p.m.
Planning is well underway for the Oil Heritage Festival, with a few tweaks planned to this year’s event. A new offering for members are Tech Talks, held on the third Friday of each month, at the Chamber from 8 to 9 a.m. This round table discussion is perfect for those who are already established on social media, looking for peers to network with, and share tips or explore challenges. Contact us if you are interested in participating in the next meeting. Now that Spring has arrived and we all begin to move about more, we invite you to stop by the Chamber, let us know a great time to visit you, or check out our calendar for the next chance to meet up at an event!